The West Ham United midfielder is owned by just 0.1 per cent of FPL managers for his trip to Huddersfield Town. Diangana appears to have secured a role in the Hammers’ first XI following an injury to Andriy Yarmolenko (£6.8m). He has started each of their last two matches, having replacing the injured Ukrainian as a substitute in Gameweek 9. 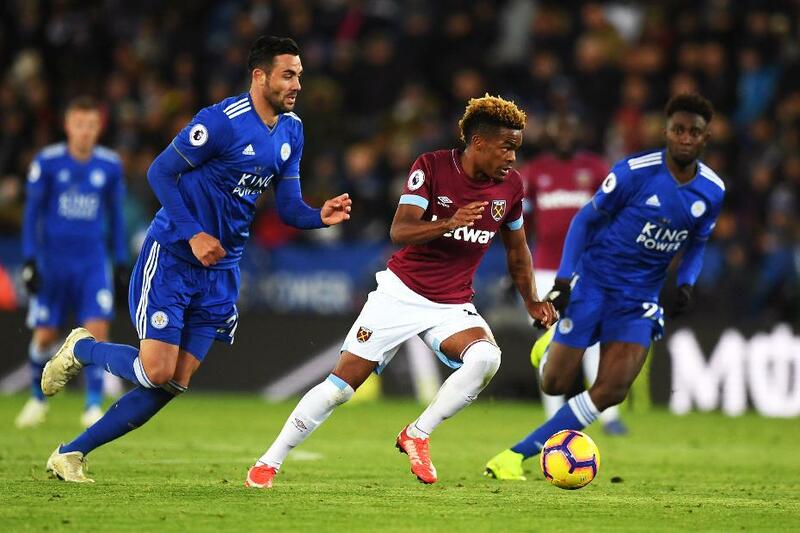 The 20-year-old was particularly impressive in West Ham’s 4-2 home win over Burnley last weekend. He supplied the assist for the first of two goals by Felipe Anderson (£6.8m) and created five chances, joint-top with Chelsea winger Willian (£7.4m) for Gameweek 12. Diangana has also shown his eye for goal, scoring twice on his senior debut in September, an 8-0 Carabao Cup win over Macclesfield Town. His encounter with Huddersfield starts a very favourable run of matches for West Ham. According to the Fixture Difficulty Rankings (FDR), eight of West Ham’s next 10 opponents score just two. This suggests that Diangana can offer FPL managers an excellent cut-price midfield option for this weekend and a number of Gameweeks to come.